Pihu, based on true events, is a film about a 2-year-old girl trapped in an apartment alone. It is an emotionally riveting thriller which is sure to intrigue audiences. This is the first of its kind film to have only a 2-year-old protagonist throughout the entire duration of the film. 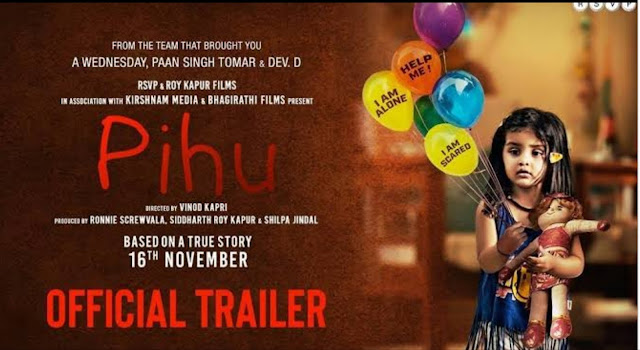 Pihu releases in cinemas, 16 November. Pihu feels very much like Trapped with a pint-sized Rajkumar Rao. While Trapped seemed like a seemingly plain story, what made it into an edge of the seat thriller was the script and editing. Unfortunately for Pihu, these are the things that lack. Along with a dragged out script, this movie robs from its viewers the rich, thrilling experience it could have been. 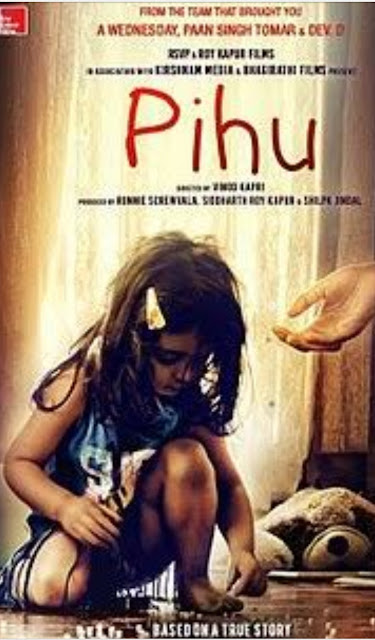 Based on a true story, Pihu starts off with a two-year-old girl, played by Myra Vishwakarma, waking up in her house after her birthday party. Her father is off on travel while her mother lies motionless in bed, leaving the little girl to fend for herself in her apartment. With very little food or water, and being cut off from the outside world, how Pihu survives her ordeal is the crux of the story. The film portrays the impact that domestic violence and tumultuous relationships have on children. 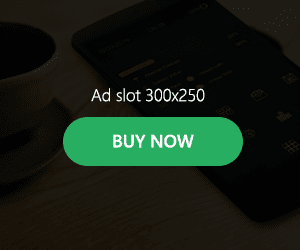 From here on, everything in the apartment is shown as a potential death threat - from balconies, microwaves, geysers, and irons all shown with such quick camera movements that it becomes quite tedious to watch. As the movie trudges on, most of the sequences portraying the little girl's predicament get repetitive. It is here that some killer editing work would have made Pihu work, much like it did for Trapped. One message that the movie has effectively sent across in people's lack of apathy towards third persons. Myra Vishwakarma is a natural in front of the camera and the movie does get some brownie points for throwing up a few nail-biting moments. But the dragged out the script and Vinod Kaoru's direction makes it lose its steam early on. Most awaited Bollywood release Bharat starring Salman Khan and Katrina Kaif directed by Ali Abbas Zafar and produced by Atul Agnihotri. Finally shooting of Bharat comes to an end and all set for Dhamaaka Eid 2019 release. Director Ali Abbas through his twitter account posted 'Film wrap for Bharat_The Film shoot done, life continues in the edit rooms now. Full fledge post-production begins. Eid is coming closer'. Also Katrina Kaif through her Instagram account posted regarding wrap up of Bharat movie shooting. Katrina and Salman all smile after wrapping up the shooting of Bharat. Katrina's post reads as thus 'And that’s a Picture wrap on Bharat…its been the most incredible & exciting character for me, the whole process of making this film has been so inspiring …..thank u aliabbaszafar and beingsalmankhan atulreellife ..the bestest boys and Alvira Khan ( the bestest girl)'.